I’m going to start this review by saying this is quite a fun story. There are many elements that make it very enjoyable and entertaining. The characters are interesting and charming, the steampunk elements are fun (LOVE the genre), and the plot pushes along nicely. But I wasn’t really a fan of the way the story was written. I had to get a friend to help me figure out what it was I didn’t like. I had been trying to understand what it was for about half the book. Much of this book is written in passive voice. Instead of having very active and engaging verbs, the sentences are written very passively, which for me, gets kind of boring and hard to read. Now, it is definitely a preference thing because I’ve read reviews that don’t mention this and it obviously didn’t bother them at all. It’s just something that I couldn’t get away from. There were also some strange fragments used. Sometimes in stream of consciousness fragments work, but they were odd in this book for me. 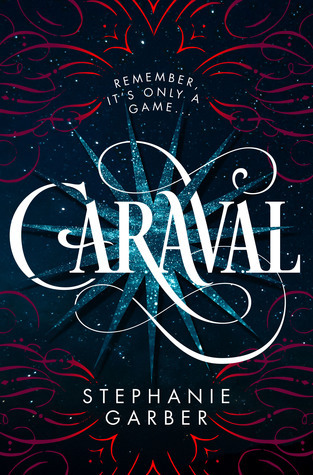 This book is written in dual POV, split between Ichabod Temperance and Persephone Plumtartt (both very likeable and charming characters). What I didn’t like about this was every time you switched POV, you had to backtrack and see the same scenes from the opposite characters perspective. Even when gaining new information or insight during this process, it felt tedious and unnecessary. I liked the dual POV, but would have rather had it without all the backtracking. There were some FABULOUS word choices in this book. The vocabulary was extremely fun and colorful. That along with the steampunk elements helped create very vivid pictures for the reader. As I said earlier there was plenty of action; it felt like as far as plot went there wasn’t a dull moment. 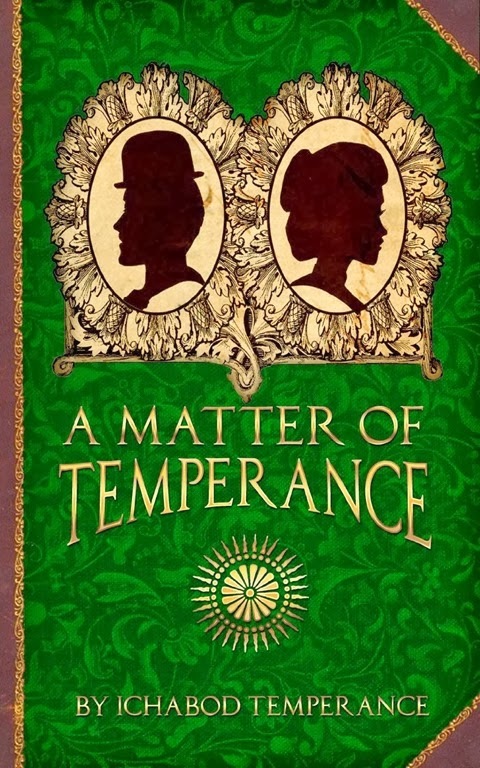 It was, however, a lot of the same at times; creatures followed them around the world (literally) and Mr. Temperance had to keep inventing new ways to fight them. It was quite entertaining how he kept naming his weapons the acronym for what the weapon actually was: i.e. the P.G.D.D. = The Plasmo-Gasmic Discharge Device. But I digress. This is a fun story (albeit oddly written) with fun characters, who form a rather sweet relationship and overcome terrifying circumstances. Very charming, although I wasn’t a fan of the writing style. This entry was posted in Book Reviews and tagged Review Request, Sci-Fi/Dystopia, Steampunk.